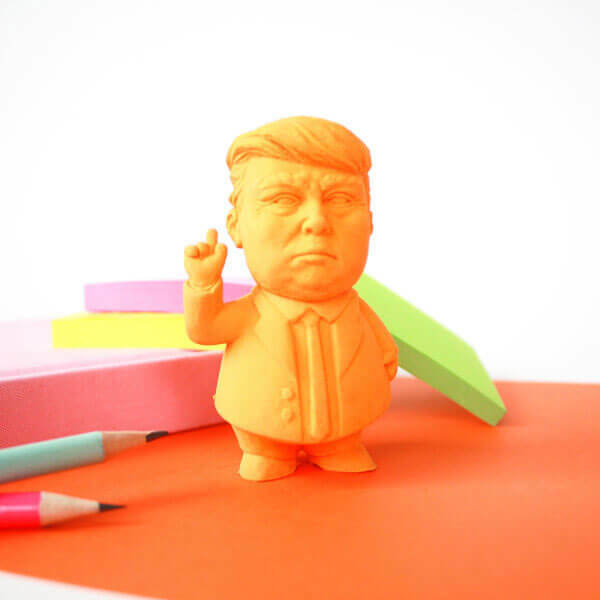 Erase fake news and make paper great again with this Presidential Eraser! 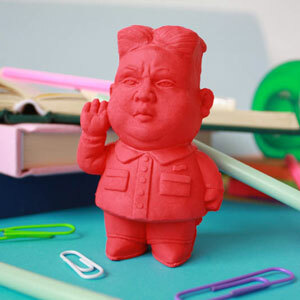 Thankfully this POTUS is mute and he will not use Twitter! 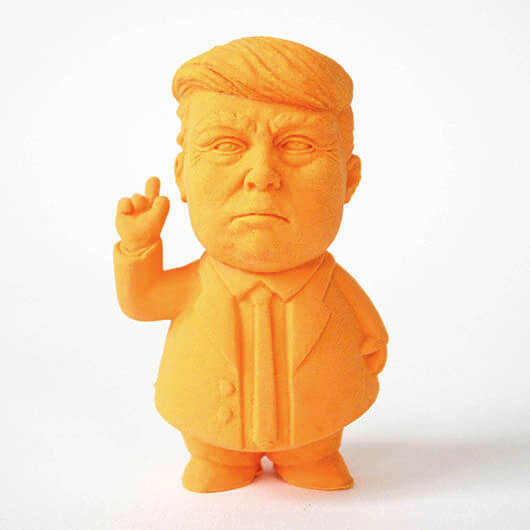 This large eraser is orange in colour, and looks just like a certain US president. It works brilliantly on pencils and colouring pencils.